Holcot Parish Council provides the following information as a service to residents and the public. It does not take responsibility for the accuracy of this information, or the content/security of any linked websites. 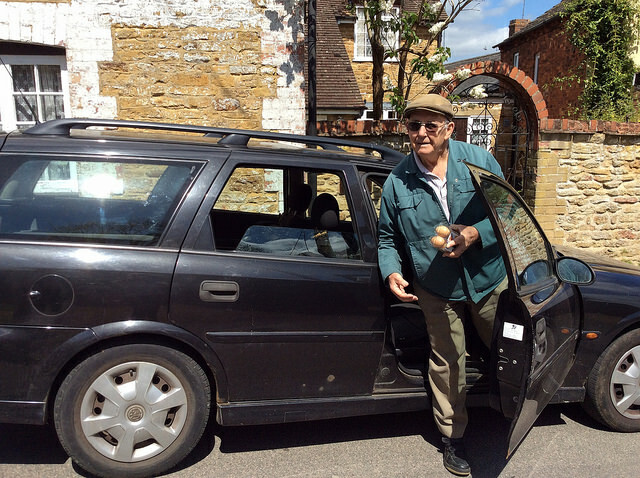 Get milk, fruit juices and newspapers delivered daily by Tony Moulds – in 2016 Tony has been providing this service for 65 years! Call Tony on 781366. To get Superfast Broadband just call your broadband provider (150 for BT) or make your order online. You can check whether you should be able to receive a service by clicking this link, but there have been no reported incidents of a service being unavailable in Holcot. The Group of village people who are offering their services to back-up your usual support routines are operating. The ‘Help for Holcot” group will offer help where it is needed – for example, where the person who usually collects your prescriptions is not available, someone from the Group will help you out. The objective is not to replace any regular arrangements but to be a helping hand when needed. If such a situation happens to you, ring Lesley on 781246 and the “Help for Holcot” group will do their best to help. 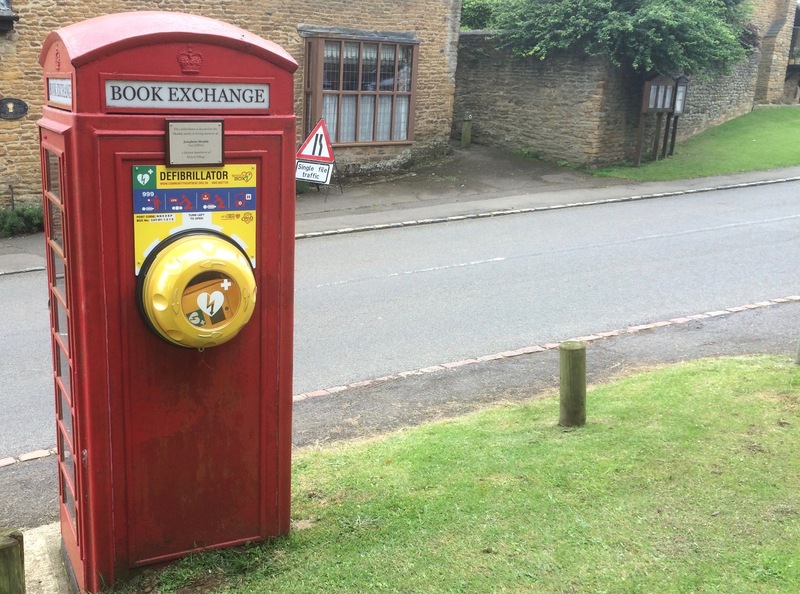 Attached to the Book Exchange is Holcot’s community defibrillator. Outside the Church Room is the Book Exchange – the principle is “take one, leave one”! You can either sign-up using your existing library card (you will need a PIN), join a physical library if you don’t already have a card and then sign-up, or join as a virtual member (i.e. ; without access to physical books, DVDs etc). Age UK have a Handyperson Service. The service is provided by volunteers, and managed by Age UK. They provide practical, DIY type help to keep people happy and safe in their own homes. Common jobs are fitting stair banister rails, putting up shelves, dealing with tripping hazards and fitting key safes. Their aim is to take away some of the worry of maintaining home and garden as people become unable to do things for themselves. If you would like to contact Age UK to make use of the service (a small charge is made) or offer you skills as a volunteer, please contact them on 01536 524986. Further information concerning Age UK and their full range of services is available on this website. The mobile library no longer visits Holcot. See this page for alternative library services or visit the Book Exchange on Main Street. Are your loved ones or friends blind or partially sighted? Are you wondering what to buy them for as a gift? Please also share the above information with friends and neighbours who have any problems at all with their sight. The Cabin In The Garden offers a selection of previously owned books (fiction) including a small section for older children. All books £2.00 each with a Read & Return refund of £1.00.